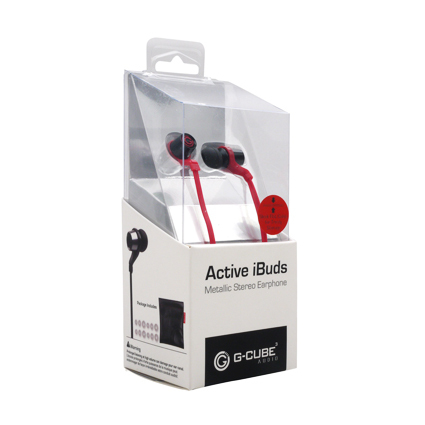 Get your grooves on with Active iBuds Talk! 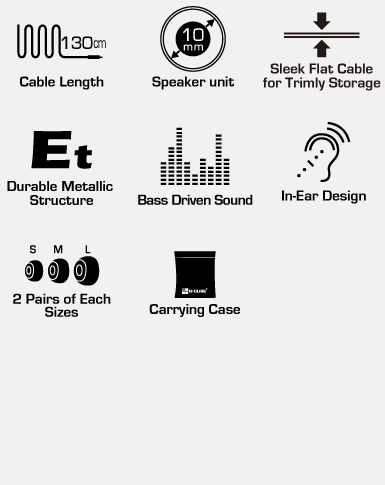 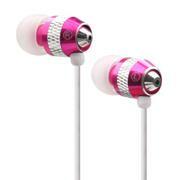 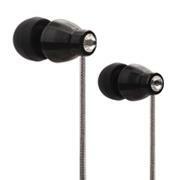 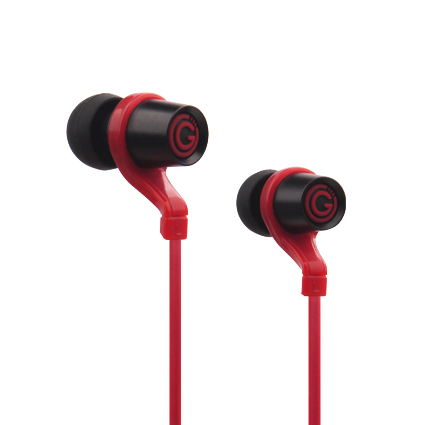 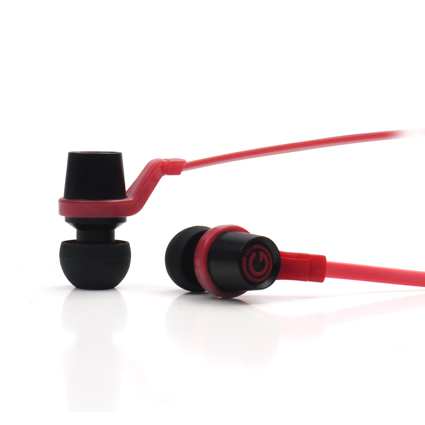 This metallic stereo earphone hits hard to each note with strong bass and high-definition clarity. 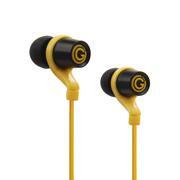 Features a sporty look with energizing colors and sleek flat cable to catch up with latest fashion. 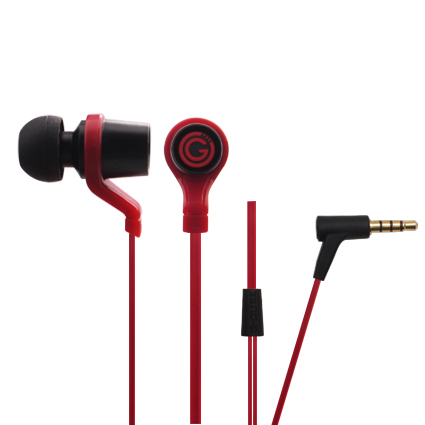 A click on microphone to pick up incoming calls.